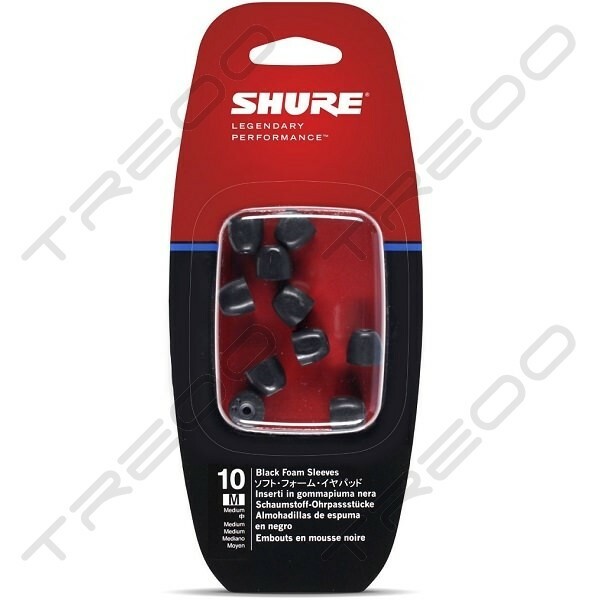 For Shure SE model earphones (except SE102MPA), as well as E3c, E4c, E5c, E500PTH, i3c, and i4c models. 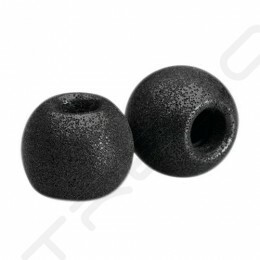 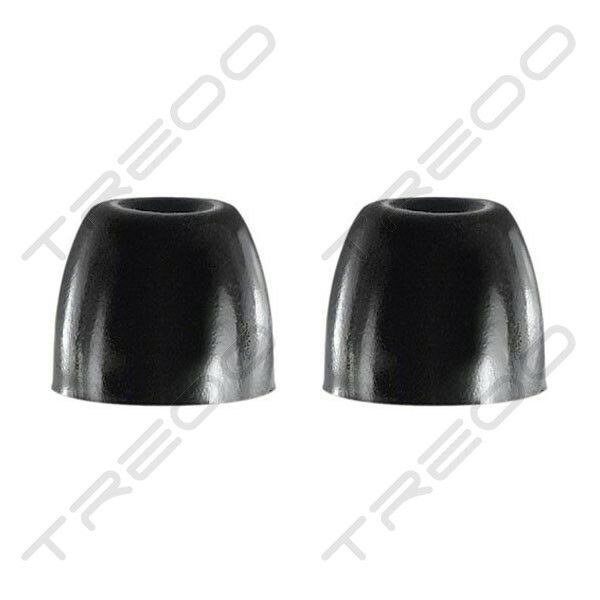 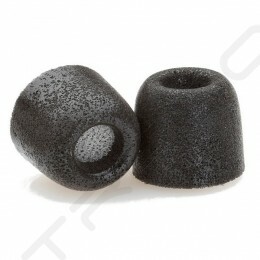 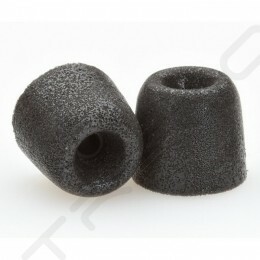 Shure Olive Foam Sleeves are tapered, washable, and exceptionally durable, allowing for longer wear. 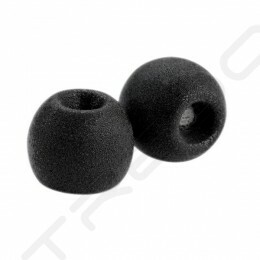 Gently compress the foam to create a comfortable fit and snug acoustic seal that holds the earphones firmly in place while blocking out ambient noise.